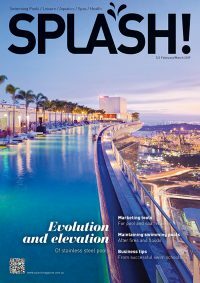 Pool builder Timothy D’cruz spoke to SPLASH! at the recent Piscine SPLASH! 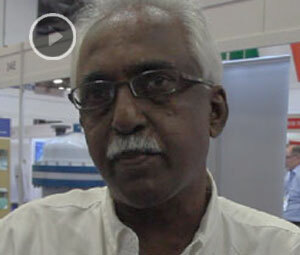 Asia pool and spa trade show in Singapore about changing methods of pool construction in Malaysia.